The component allows you to organize multi-vendor shop based on Virtuemart. 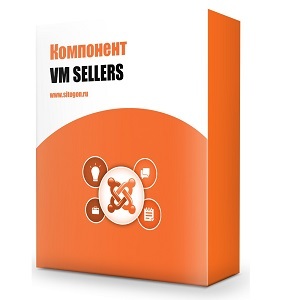 After installing VM Sellers you get the opportunity to create an online store for several sellers, where ordinary registered users will be able to upload their products for sale. Created support for electronic (downloadable) products.